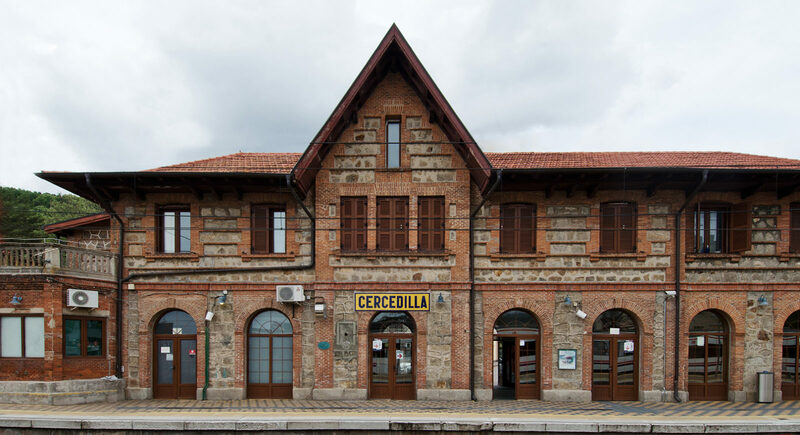 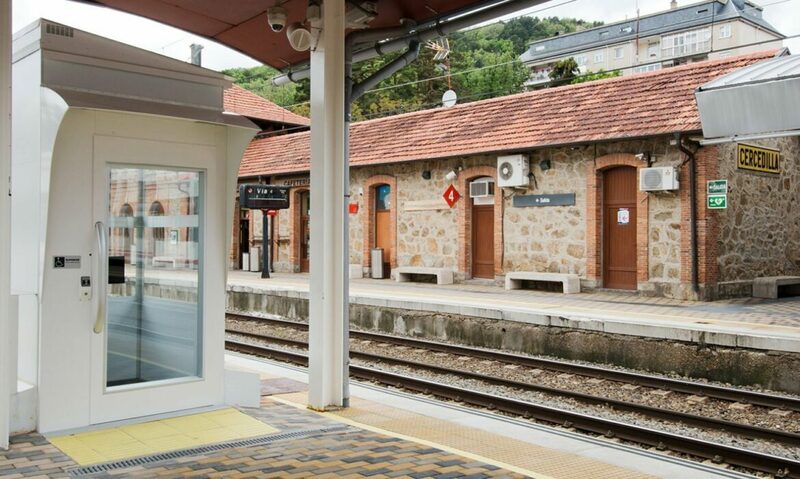 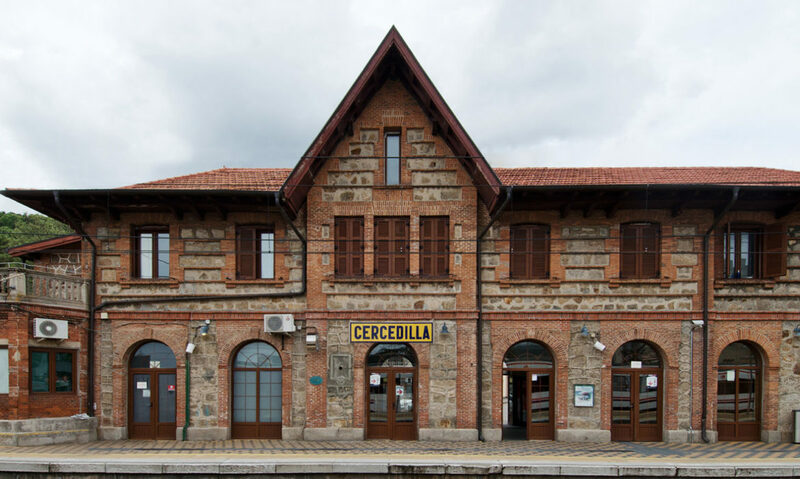 The old train station Cercedilla has been refurbished and modernized to accommodate the increasing number of commuters. 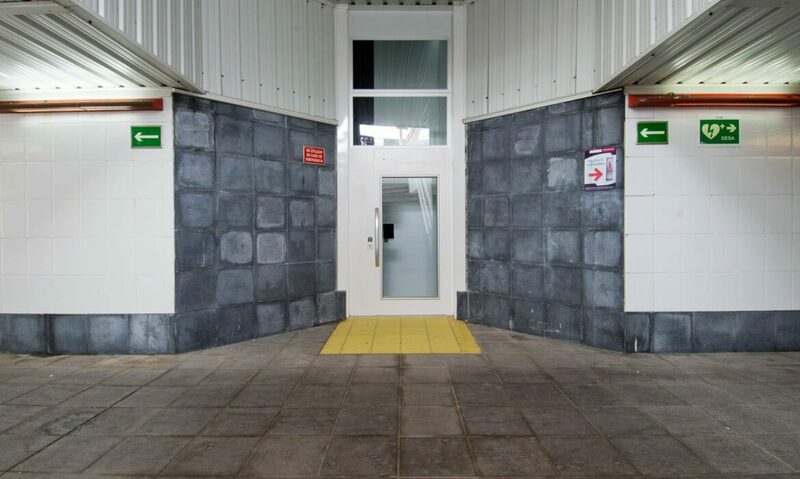 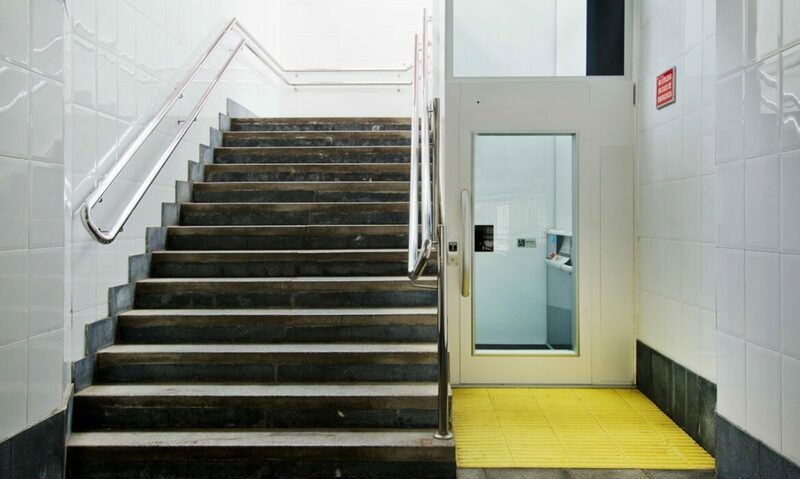 Cibes provides the accessibility solutions. 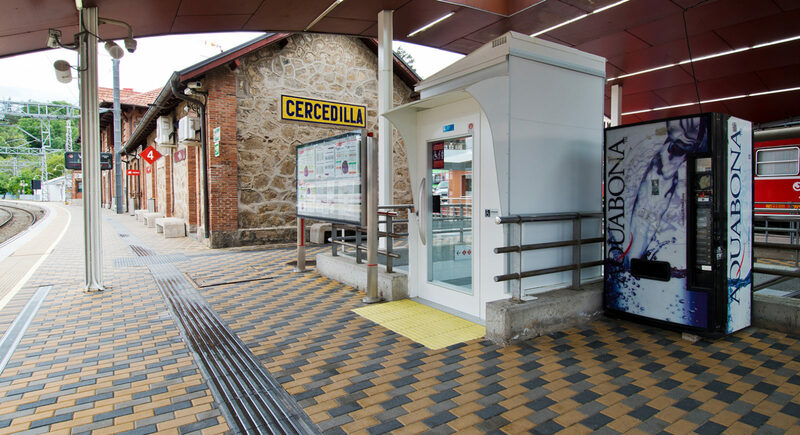 This outdoor lift connects the street level with the platform. 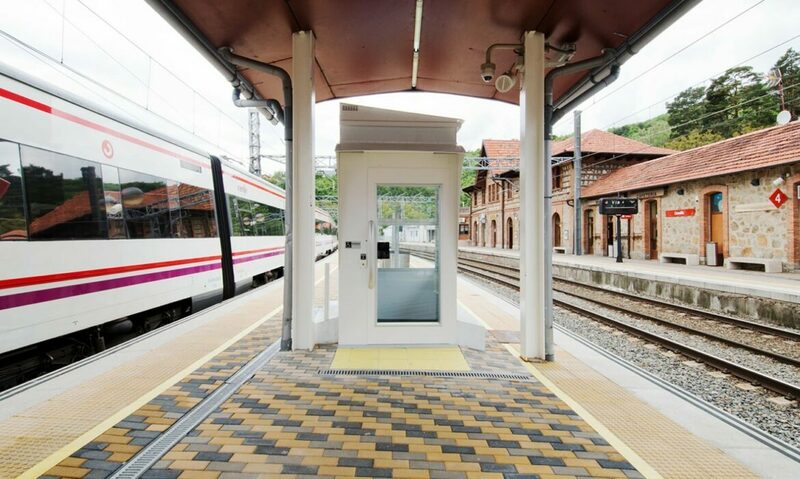 The inclined roof and door canopy protect the lift from rain and humidity. 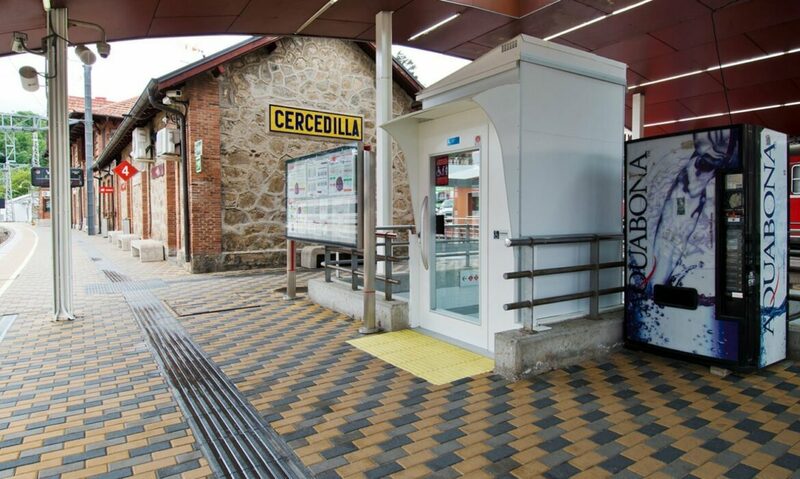 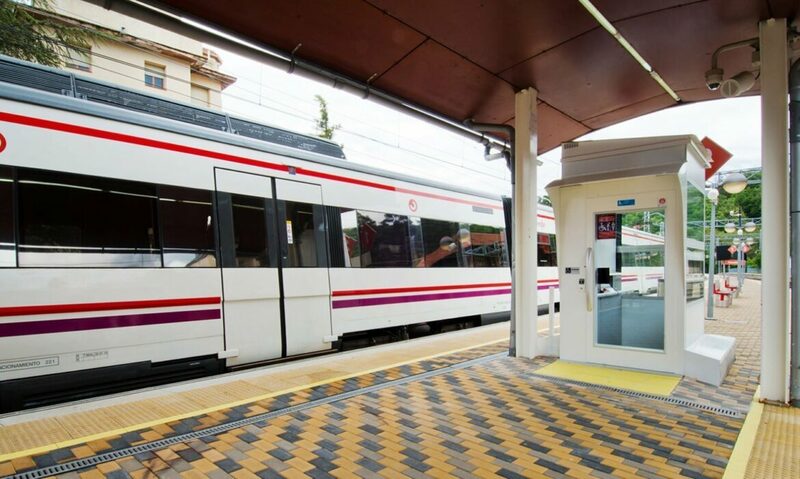 Discover more lifts by Cibes at the Torrelodones commuter train station in Madrid!